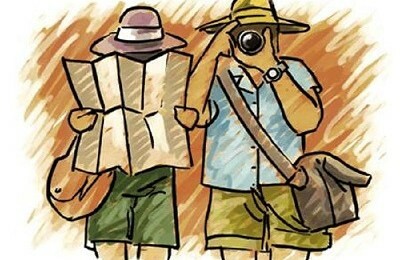 Browse: Home / New course: Italian for tourists! New course: Italian for tourists! Are you planning or have already booked a trip to Italy? Nail down the Italian language basics! Our “Italian for tourists” course covers a wide range of topics which are ideal for travellers. The time and effort invested into learning Italian not only will enhance your visit but will also make it much more fun. A little Italian goes a long way!